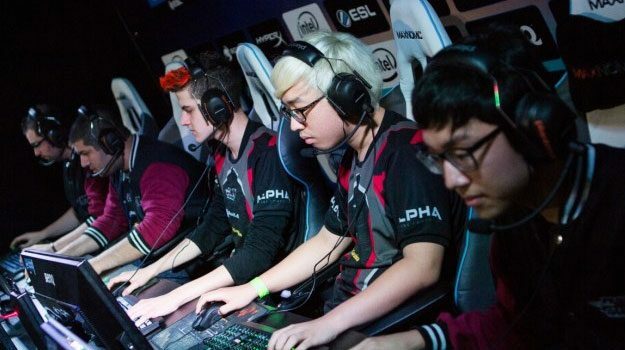 What Are The Top Nootropics For Gaming And eSports? If you compete in the fast growing world of gaming and eSports you will know only too well just what a demanding business it can be. Even more noticeable can be the effect that it can have on your health as a gamer, with the effects on both your brain and your body somewhat harsher than in many other sports. 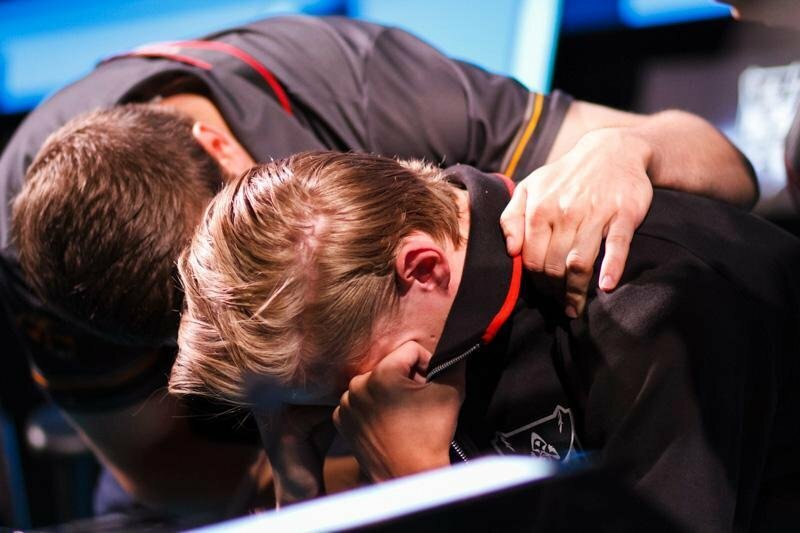 Injury is eSport’s nasty little secret, with many team members being too afraid to report injuries for fear of being dropped or worse still, replaced. A shocking fact but this doesn’t need to be the case. This article sets out what you can do to try and extend your gaming career into your late 20’s and beyond. 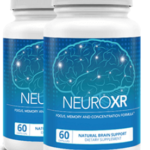 A good natural nootropic supplement is an effective and proven alternative to caffeine rich energy drinks, along with the substances that are now banned by professional gaming associations and the International e-Sports Federation. Many games are really complex, Counter strike, Tekken7 and League of Legends are 3 examples. They all require a high degree of tactical understanding, extreme hand to eye coordination, and powerful motor skills which all place the body and brain under immense stress and demands. 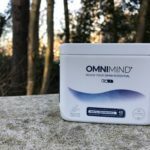 1 What Are The Top Nootropics For Gaming And eSports? The following nootropic supplements are recognised for their ability to support the brain, vision and bodily health of the gamer. 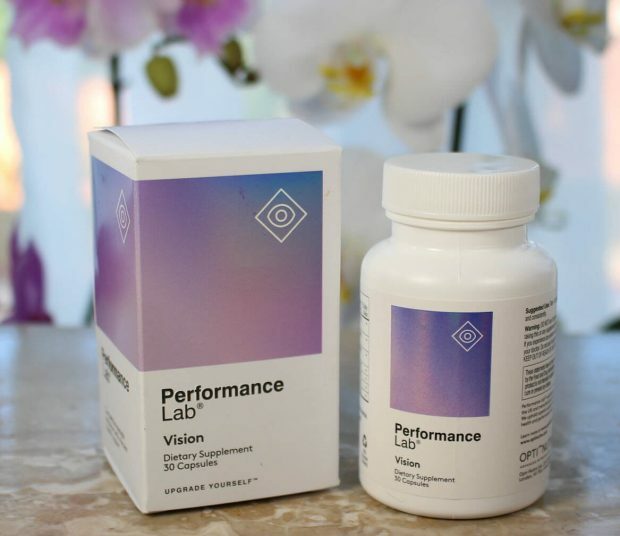 Performance Lab ® Vision – Take 1-2 capsules per day. Now that looks like a lot of different supplements, and it is, but it’s essential if you want to experience fast gains. Take these daily for as long as you want to continue gaming at the top of your game. 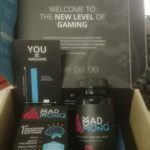 Note – you can consolidate this gaming stack by choosing a well formulated supplement that contains most of the compounds listed above – this can be a much cheaper option and will mean a lot less capsules to be taken each day. One of the most powerful herbs used in Indian ayurvedic healing. it is an ideal nootropic for gamers, it helps to reduce production of the stress hormone cortisol and calm feelings of anxiety. It also works to reconstruct the synapses in the brain that can get stressed by intense gaming. It also inhibits acetylcholinesterase, allowing more acetylcholine available in the brain for faster thinking, improved memory and learning. Used in traditional medicines to help users remember long passages of text and boosting cognitive powers. Gamers can benefit from its use due to its ability to boost recall, motivation, focus and memory. It can also help reduce anxiety. 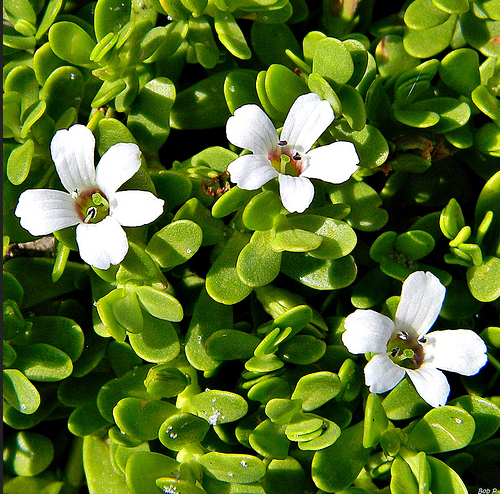 A study in India demonstrated that Bacopa can be equally as effective at reducing anxiety as the drug lorazepam, better still it it did this without causing any of the sedative effects linked to prescription drugs like lorazepam. Found in every cell in the human body. When taken in supplement form, it separates into cytidine and choline. Cytidine works to synthesise phosphatylcholine which help makes up the outer layer of the brain cell membranes. phosphatylcholine helps to repair damaged neutron membranes. These membranes are raided (for want of a better word) to make acetylcholine during intense gameplay. 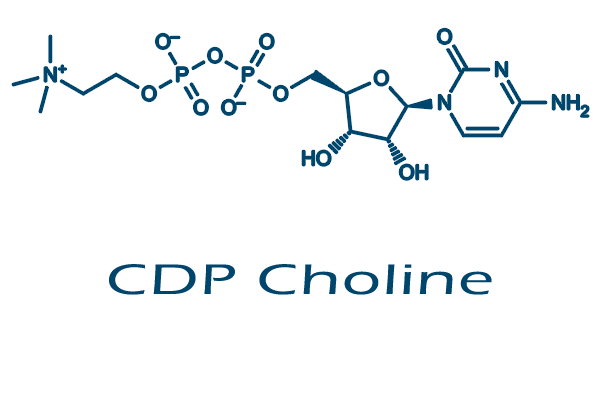 Taking supplements with CDP-Choline has been shown to boost cognition, boost blood flow, brain energy along with memory and learning. These are crucial to professional gamers as they can be rewarded with improved thinking, faster mental processing, better memory consolidation and recall of facts. 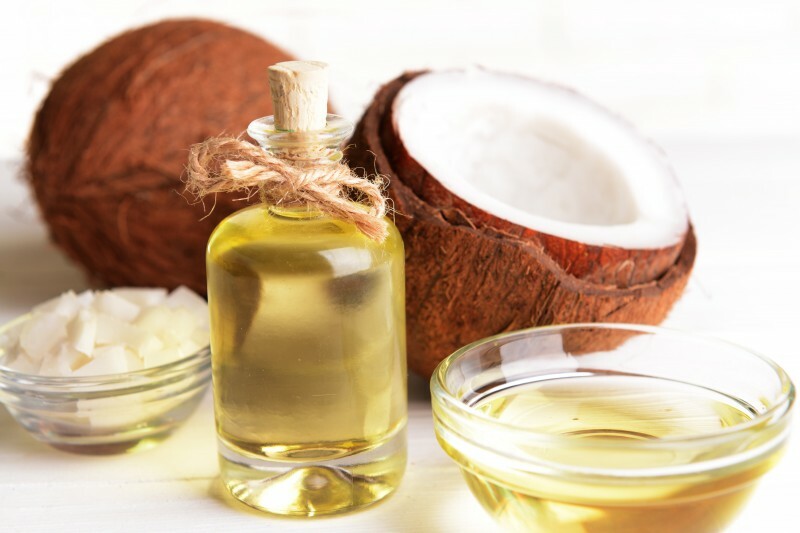 Coconut oil is virtually 90% saturated fat with 60% of them being MCT’s (Medium-Chain Triglycerides). The MCT’s in coconut oil actually bypass the regular digestive system, instead going directly to the liver which converts them into ketones. These are passed around the body including the brain and are essential in the manufacturing of Adenosine triphosphate (ATP). This is directly responsible for the supplying of fuel to the mitochondria, improving memory, alertness, moods and cognition. MCT oils also help to boost the production of serotonin ( aka the ‘feel good hormone’) which has a proven anti stress effect. Taking MCT or unrefined coconut oil 3 times per day is an inexpensive but very effective way of boosting alertness and focus to enhance your gaming skills. 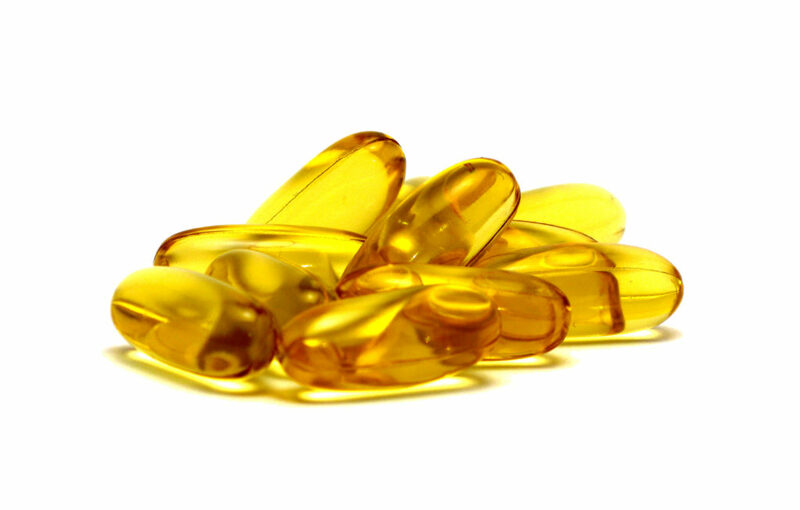 Your brain is actually made up of 60% fat, of that, 15-20% of your cerebral cortex is made from DHA. Your eyes themselves have between 30 and 60% DHA. This makes DHA one of, if not THE most crucial nutrient for brain and eye health for the keen and professional gamer. It acts as an anti inflammatory compound by reducing the enzyme COX-2. Inflammation can plague professional gamers with problems like carpal tunnel syndrome being linked to long term game play. DHA helps to control and regulate calcium oscillations which are involved in oxidative stress, gene activation, mitochondria function, neurotransmitter release and BDNF (Brain-deprived Neurotrophic Factor. Taking DHA for 4 weeks can help speed thinking, improve learning and memory and reduce pain. 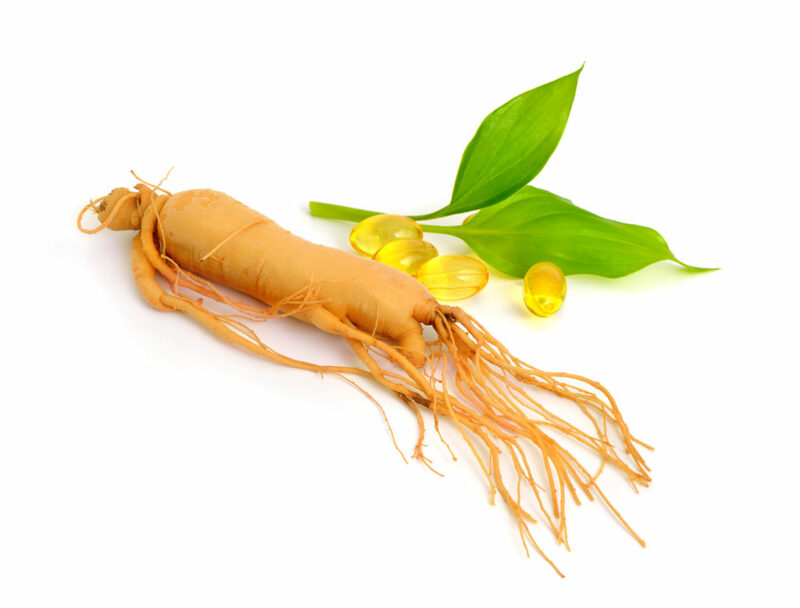 Ginseng is packed with a collection of certain active compounds called Ginenosides. these are natures version of steroids for want of a better description. They work to increase both proven synthesis and the activity levels of the neurotransmitters in the brain. 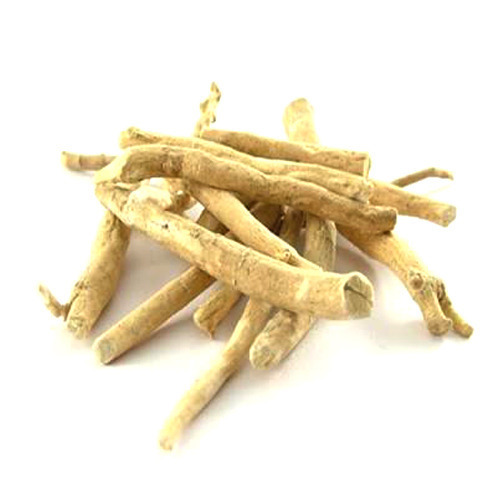 Ginseng has the ability to boost blood flow though the brain helping to improve thinking speeds and memory. It can also help reduce mental fatigue. A water soluble alkaloid extracted from the Chines Club Moss plant (Huperzia Serrata). 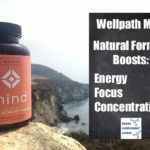 It works by boosting the levels of acetylcholine in the brain, this is crucial for the encoding of new memories, concentration, reasoning and general cognition. 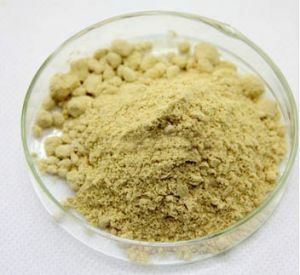 It also helps to protect the brain cells from toxicity and is known to help increase never growth factor (NGF) This is critical to the repair, replacement and maintenance of brain cells. Although Huperzine A is an amazing nootropic, ideal for gamers, it does have its problems. It has a 24 hour half life which means that it takes an entire day for it to pass out of your body. It is recommended that you only take huperzine A on the days that you are competing and then do not take for 3 days before using it again. That helps stop any excess Hiperzine A building in the body, which could ultimately become toxic and potentially harmful to the body. 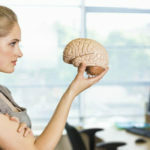 A point to note – many of the better nootropic supplements have removed Huperzine A from their formula for this very reason. 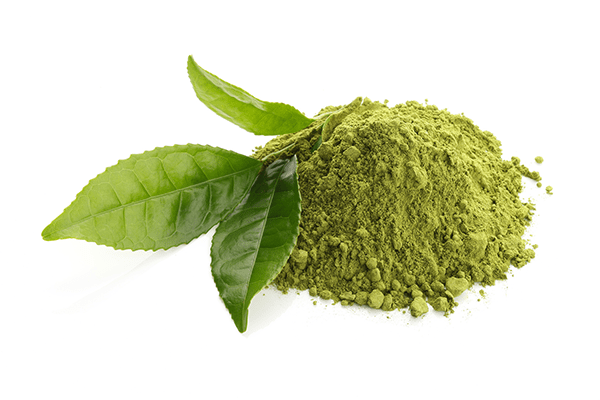 A non dietary amino acid commonly found in green tea. It works by increasing the neurotransmitters GABA, Dopamine and Seratonin in the brain. 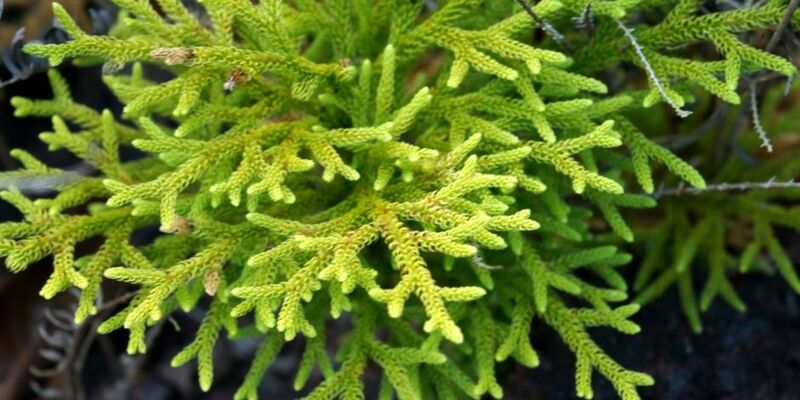 It also helps to increase nerve growth factor and Brain-derived Neurotrophc factor (BDNF). Taking a supplement containing L-Theanine, or drinking green tea while gaming, will provide a useful energy boost, it will also relax and motivate without cause that jagged or ‘hyped’ feeling. One study carried out in the UK saw 27 test subjects take 100mg L-Teanine and 50mg of caffeine daily. They were assessed for their reaction to word recognition, attention switching, moods, and rapid visual information processing. The results were conclusive, all subjects saw noticeable improvements in all areas. 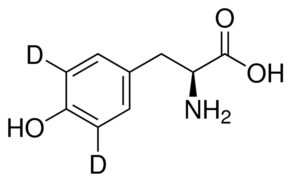 L-Tyrosine is the major precursor to all key neurotransmitters, these include epinephrine, norepinephrine and dopamine. 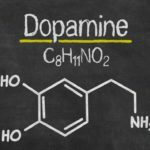 Taking a supplement containing L-Tyrosine or even better N-Acetyl-L-Tyrosine (NALT) before a game helps to increase dopamine levels, this helps-to enhance memory and decision making in the prefrontal cortex. It helps to inspire, boost cognitive flexibility and the fast thinking associated with gaming under pressure. L-Tyrosine has been studied intensively and has been proven to improve memory and fast thinking while under acute periods of stress (gameplay for example). Taking it daily also helps to boost cognitive enhancement as the demands on the brain increases. Has a well earned reputation for boosting attention, cognition, memory, alertness, recall and moods. It is one of the most effective gaming nootropics available today. PS is a critical component found in our brain cell membranes that when healthy are fluid and flexible. PS is without any doubt, one of the most effective memory boosters that I have ever come across, clinical trials have proven its effectiveness in the boosting of attention span, motivation, initiative, logic, recall and even our vision. – All essential for gaming to your best ability. Considered one of nootropics secret weapons, its amazing at boosting blood flow throughout the brain. 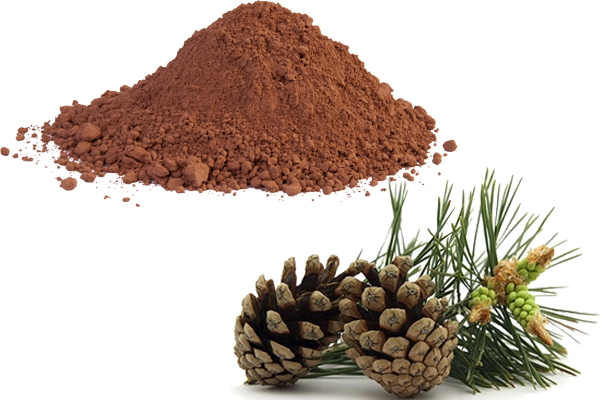 By increasing the low in essential nutrients and fuel to the brain cells Pine Bark provides a fantastic boost in working memory, improved thinking, speed and mental performance. 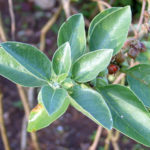 It is also a potent antioxidant, removing harmful toxins, reducing joint pain and stopping that ‘burnt out feeling’ so often experienced after intensive periods of gaming. 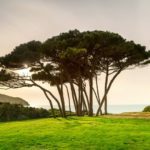 One of the best forms of pine bark is the marine pine bark found in the best nootropic supplements. 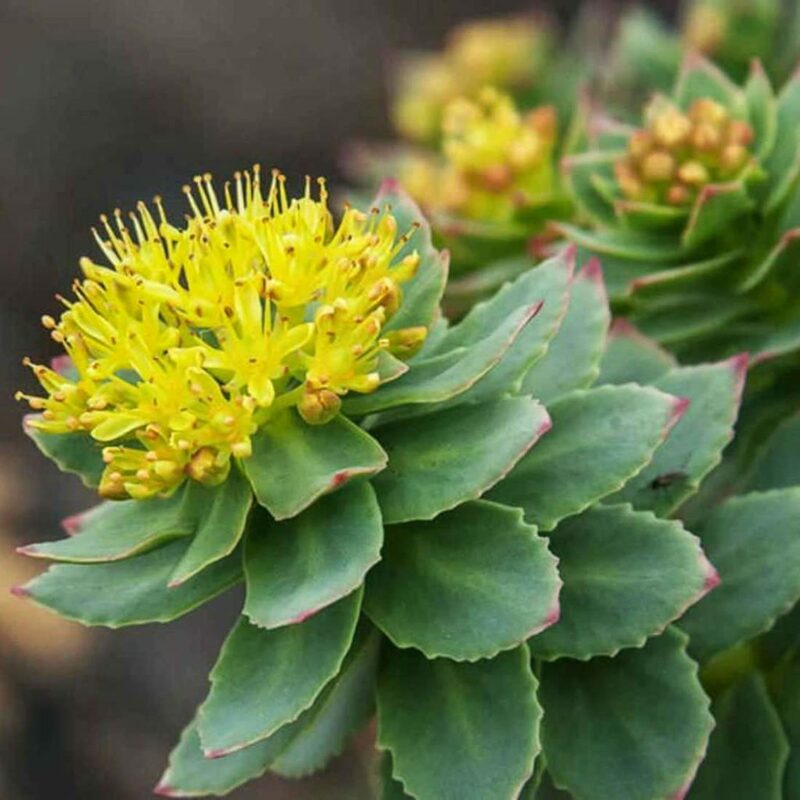 Rhodiola Rosea is a herbal extract popular in Russia and Scandinavian countries, it is used to help teat anxiety, fatigue, at the same time it helps to boost mental performance, alertness, energy and stamina. These effects are particularly noticeable when under periods of stress. Clinical research has proven that Rhodiola can increase concentration and attention to detail over a prolonged period of time. This makes it an ideal nootropic for gamers. It boosts serotonin and norepinephrine levels in the brain along with the feel good opioids including beta-endorphins. Studies and experience show that to get the maximum experience the maximum benefits you need to take Rhodiola for at east 30-40 days. One of the most powerful natural remedies in all types of traditional medicines. As a gaming nootropic it helps to reduce anxiety, reduce pain and improve memory. It helps to reduce the stress hormone cortisol and boosts the levels or serotonin. 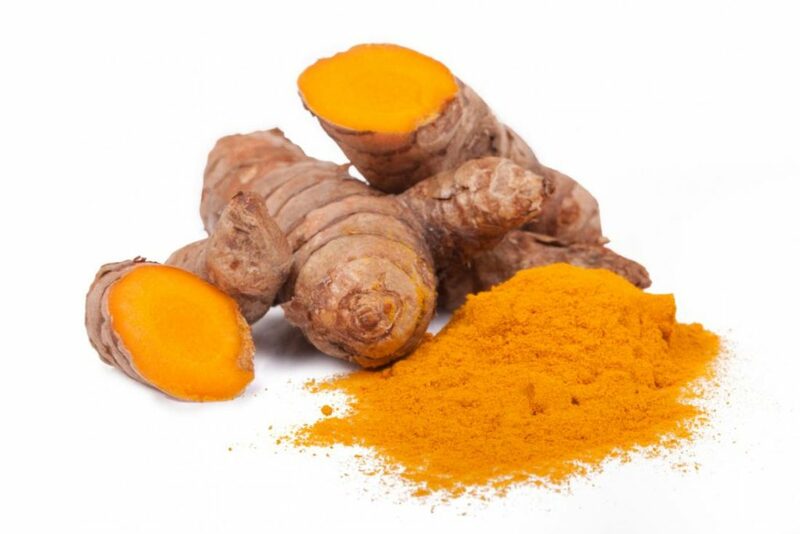 Clinical trails have shown that turmeric is actually more effective than the drug based antidepressant Prozac. It helps-to increase the levels of BDNF (Brain-derived neurotrophic factor) which is essential for boosting memory and intelligence. The only down side to turmeric is that its poorly absorbed in the body, the only way to increase its effectiveness is by taking with bioperine (Piperine). Each and every gaming nootropic stack should contain B-Vitamins, each of the B-Vitamins contributes to the synthesis of all key neurotransmitters. They boost the levels of SATP which fuel the mitochondria, they improve brain cell signalling, receptor density and reduce the effects of inflammation. The fact is that without taking B-vitamins you will not get the full benefits from any nootropic stack or supplement. 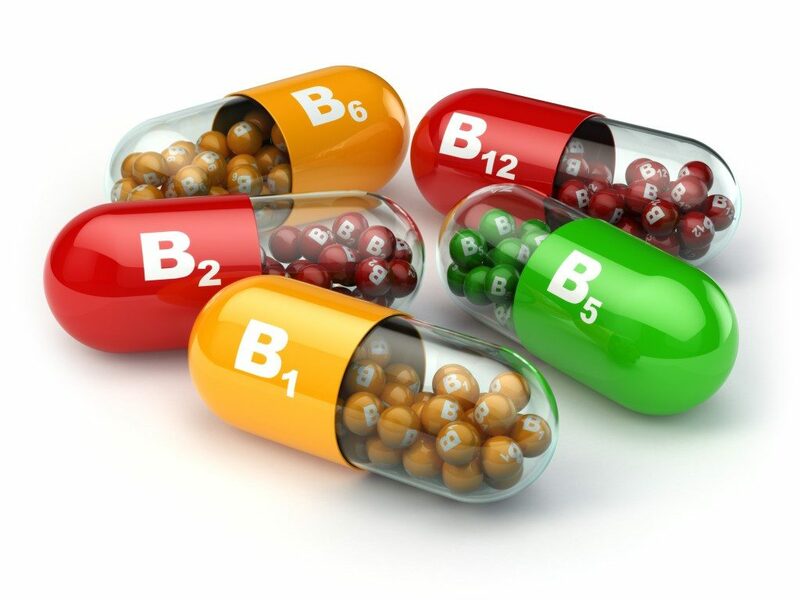 When choosing B-vitamins, make sure you take more than your RDA recommendation. Also look for and choose vitamins that are bio-identical ( two examples are – choose folate instead of folic acid, and methylcobalamin instead of cyanocobalamin). With vision being a major part of gaming, its absolutely crucial to make sure that your eye health is key at its optimum. 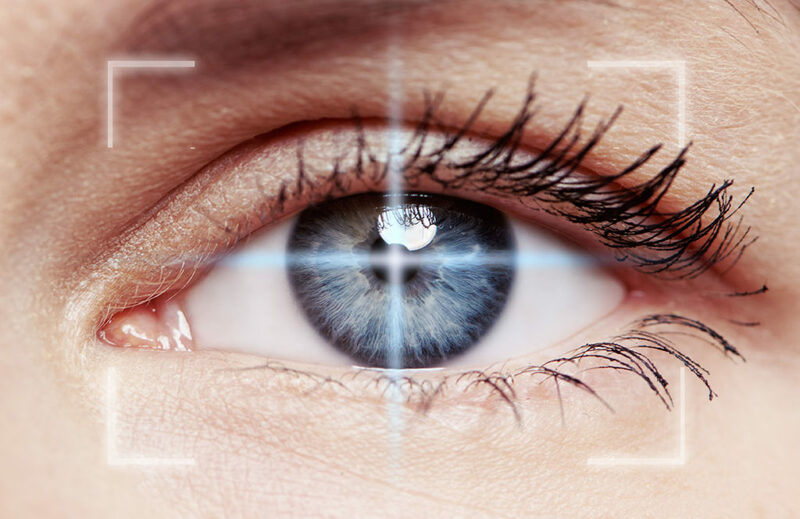 By boosting your vision, you could gain an advantage over your competitors. The following supplement ingredients have been proven to increase retinal transmission speed, improve reflexes and focus speed, guard against flash blindness, reduce eye strain, improve depth perception and improve contrast sensitivity. Withut any doubt the best supplement for vison and absolutely crucial for pro gamers is called Performance Lab® Vision. Packed with most of the vision boosting supplements listed above, its reputable makers Opti Nutra have scientifically blended optimum amounts of these ingredients into just one capsule per day. I would strongly suggest that any pro-gamer (or an enthusiastic amateur) add this sight supplement to their daily routine – your gaming will noticeably improve because of it. 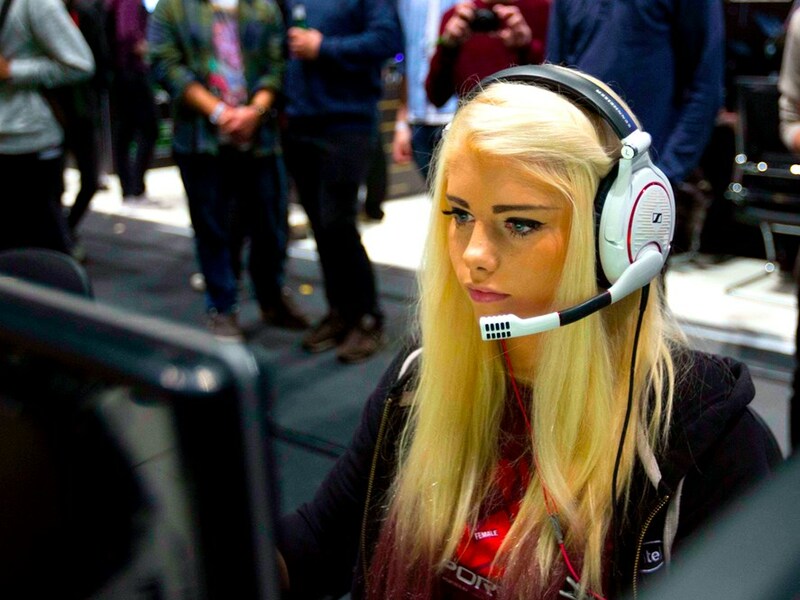 Clinical studies have shown that pro gamers demonstrate better cognitive functions and ability than the average person. But for some this comes at a high cost. Its not uncommon for pro gamers to be burnt out by the age of 23, they can suffer eyesight problems and depleted brain function. You don’t have to let that happen to you. By taking nootropic supplements such as the ones listed in this article you can enjoy a longer career and reduce the risk to your most precious assets, your eyes and brain. These supplements have been studied and proven effective many hundreds of times, and are used by thousands of people across the world. I would not hesitate to stack Mind Lab Pro (click the link to read my full in-depth review) along with the afore mentioned Performance Lab® Vision. Between the two they contain virtually all the recommended ingredients that a pro-gamer needs. All you need to do is add a daily dose of DHA (omega 3) and Coconut oil and you will have the most effective gaming nootropic stack available anywhere in the world….